Scientists in China have created a new set of monkeys. It’s got a human brain gene thus may make its intelligence a little bit more like humans. 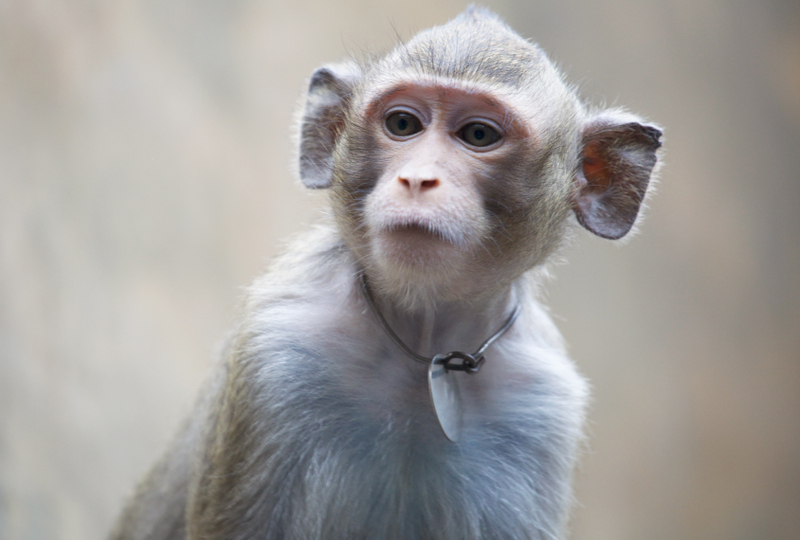 In study published last month in Beijing’s National Science Review journal, researchers took human copies of the MCPH1 gene, which is believed to play an important role in our brain development, and introduced it into monkey embryos by means of a virus that carried the gene. Although the sample size was very small, the scientists excitedly described the study as the first attempt to experimentally interrogate the genetic basis of human brain origin using a transgenic monkey model. The whole point of the study was to help tackle a question about evolution: How did we humans develop our unique brand of intelligence, which has allowed us to innovate in ways other primates can’t? Good is not enough. You’ve got to be great. Don’t be content with just being good when you can be the best.